‘Hell Or High Water’ is a Western in the true sense of the genre. Set in Texas and filmed in the great outdoors. It has all the ingredients, native Americans, cowboys, a sheriff and bank jobs. The year is 2010 and things have changed. Directed by Scot David McKenzie these days you rob a bank to pay back debts. Go and watch Hell or High Water HoHWmovie NOW! Really enjoyed this one. Two brothers, just out of prison, have a few days to repay a loan or lose their small family holding. They decide to rob a branch of the Texas Midland Bank. 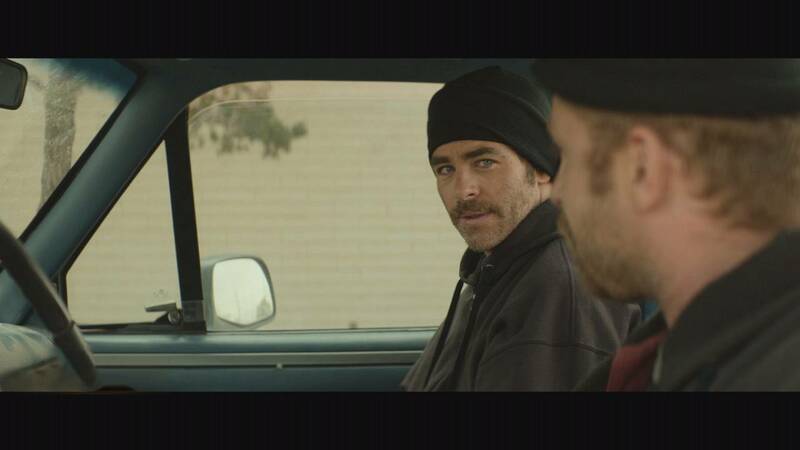 ‘Hell Or High Water’ is more than just an action movie. It is a film about brotherhood, about social justice, morality and redemption. It is filmed in a subtle and empathetic manner. One almost forgets the adrenaline roller coaster ride. The film is intense, simple and complex, not to be missed.